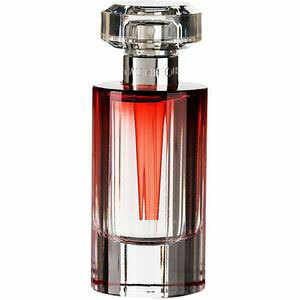 Magnifique by Lancome is a Woody Floral Musk fragrance for women. Magnifique was launched in 2008. Magnifique was created by Olivier Cresp and Jacques Cavallier. 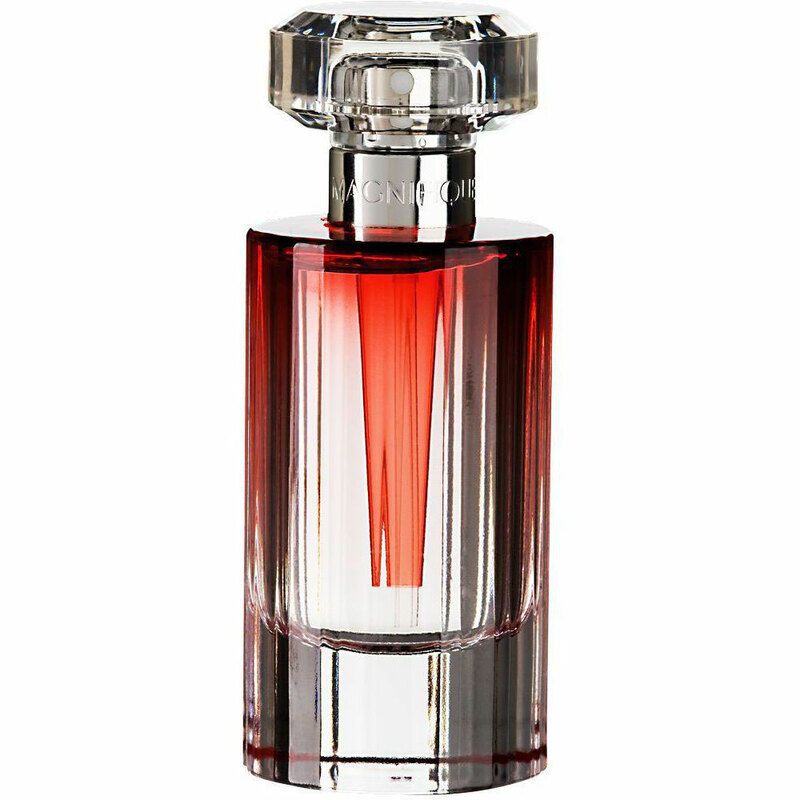 The fragrance features saffron, caraway, rose, jasmine, sandalwood, vetiver and cypriol oil or nagarmotha.